Can you believe that the world’s largest and heaviest bird is literally not a bird because it can’t fly? Yes, we are talking about Ostrich. 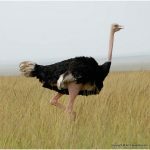 Ostrich is found abundantly near the deserts of Africa. 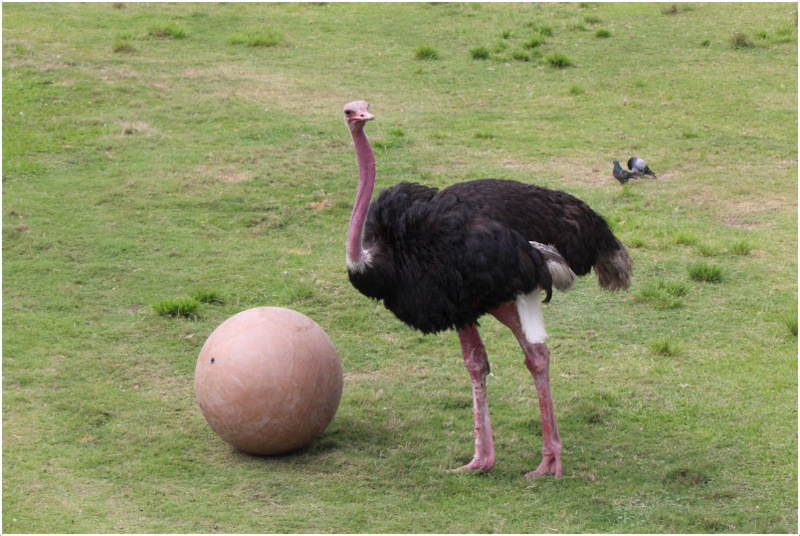 The average male ostrich may be 2.1 to 2.8 meter high whereas the female ranges from 1.7 to 2 meter. 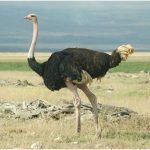 An average ostrich’s weight is around 250 pounds (around 100 kg) and an adult ostrich may be up to 350 pounds (around 140 kg). 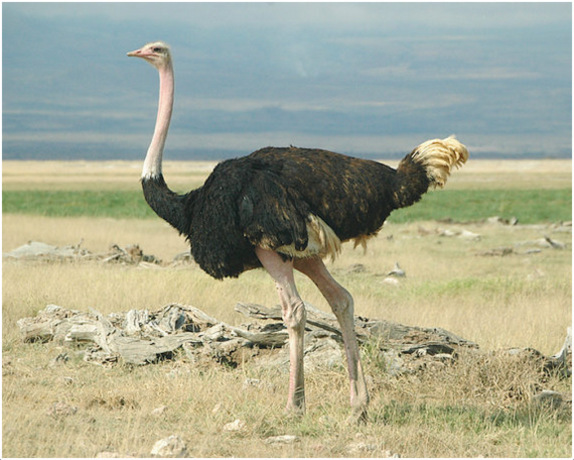 Ostriches belong to the CAMELUS family that points towards its relation with camels. 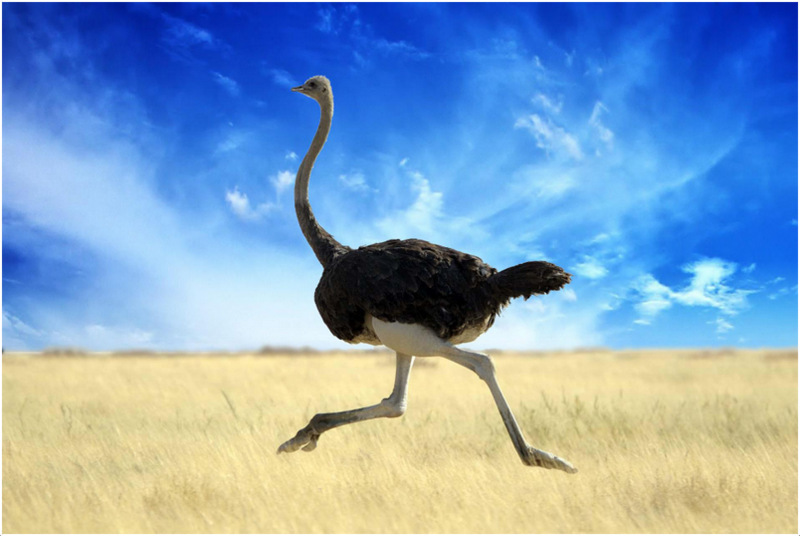 In the past, ostriches were known as ‘camel bird’ because of their similarity with camels. 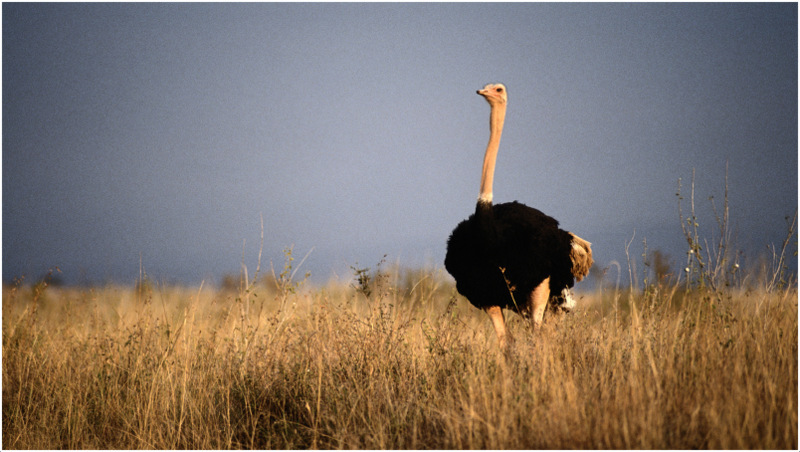 Ostriches possess a long neck, thick legs with only toes, big eyes and sparkling eyelashes like that of a camel. They can also survive for days without water and run in deserts easily like camels. 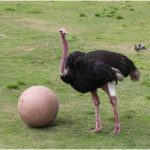 Thick and strong legs of the ostrich help it run at an average speed of around 30 miles per hour. 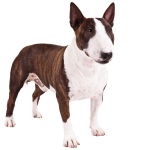 They can also sprint at around 40 miles per hour to avoid danger as they can’t fly. 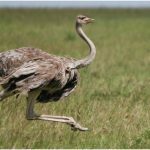 People used to believe that ostriches never flew, but recent researches have proved that ostriches used to fly during the age of dinosaurs. In those days, a lot of earth surface was used by dinosaurs because of their large sizes. But after the bulk extinction of dinosaurs, many birds started to live on earth and ostriches were one of them. 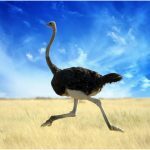 Ostriches then started to spend most of their times on surface and over the course of time, they forgot how to fly and today they can’t fly at all. Though they can’t fly, they possess wings which they also use to keep balance while running. 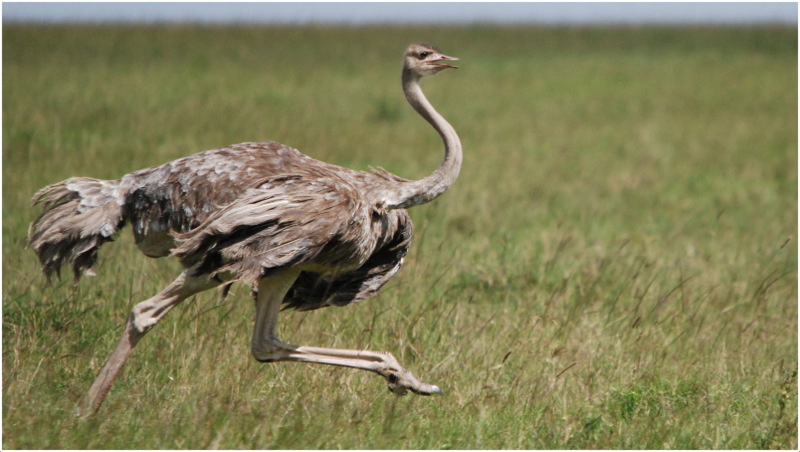 Wings also help ostriches to turn efficiently while running. Moreover, they use their wings to cover newly born chicks to keep them safe from the scorching heat of deserts. They are also known to use the wings to show their dominance during fight. An ostrich spreads its wings and move its tail up and down to show dominance. On the other hand, it keeps its wings close the body and tails down to surrender. 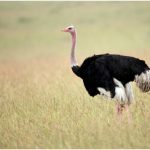 Ostriches are abundantly found in savannas and desert areas of Africa where they live alongside wildebeest, zebra, lions and others. 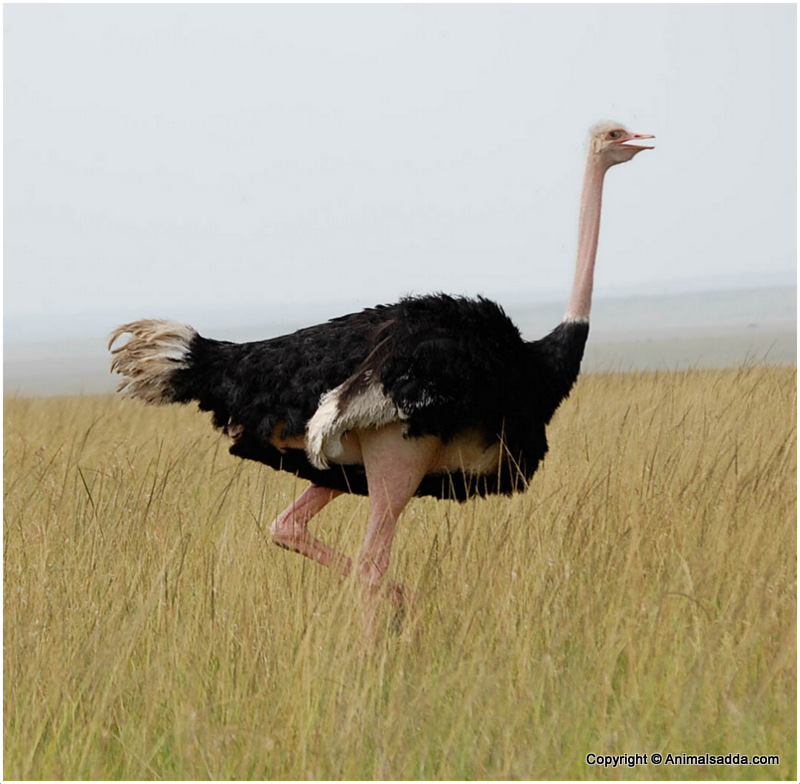 Ostriches are omnivores and usually eat grass, plants, seed, insects, lizards, snakes, flies, etc. They have strong intestines of around 45 feet which make their digestive system strong. Due to this, sometimes they swallow sand, pebbles or small pieces of metals. 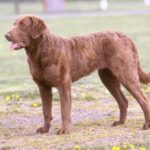 Whenever they eat something, it is stored in the neck to form a lump and then the lump slides into the stomach. An ostrich can be easily recognized by its long neck and sturdy eyes. It also has a small head but large eyes which are around five centimeters wide covered with black lashes. Ostriches have the largest eyes among all animal species. 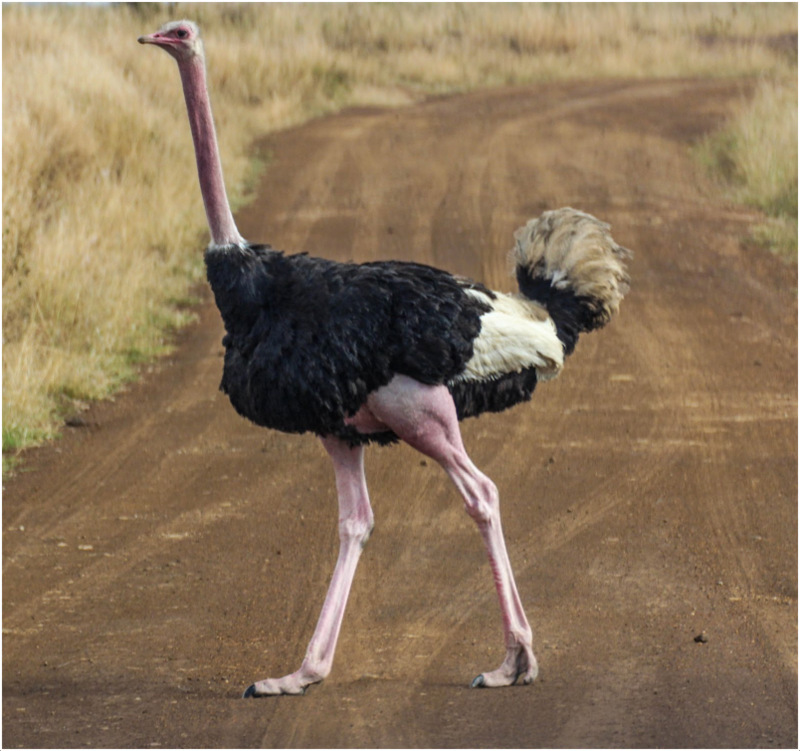 An adult ostrich has black plumage, white tail and pink blue neck. The females have brownish wings and usually smaller in size. Kids also have dark brown wings which change color with age. Ostriches prefer to live in groups called herd. Some groups may have up to 50 members but usually a group has ten to twelve members. Each group has one dominant male and female. The dominant female only mates with the dominant male. Other female members mate with dominant male or other males. The average egg size may be six inches long and five inches wide, and weigh up to 3 pounds; making it the largest egg on earth. A female generally lays six to seven eggs at a time. These eggs are placed at a secure place dug in sand. The eggs are dominant female are kept in middle to increase their life expectancy. Females hatches their eggs during the day and in the night, males take care of the eggs. Newly hatched ostriches grow at rate of around one foot per month and by the age of six month. They are just the same size as of adults. Ostriches have an average lifespan of around 40 years. 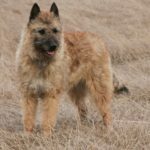 However, they may hardly live that much in the wild. 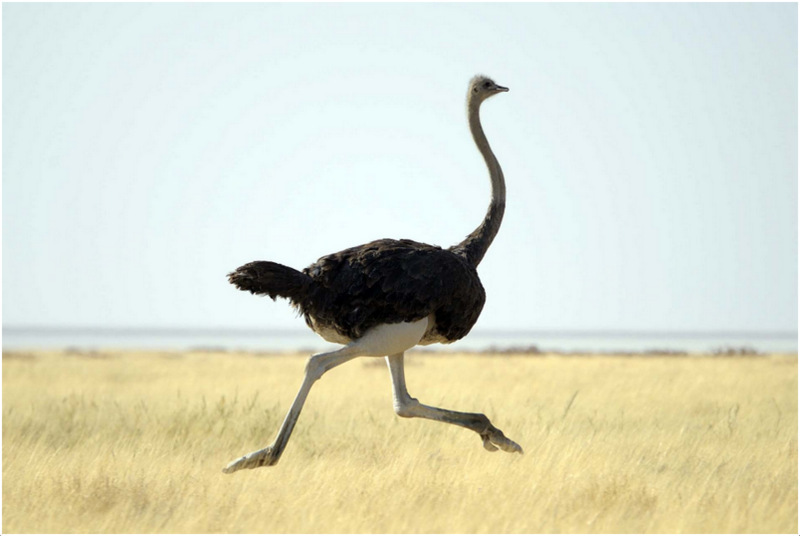 When ostriches are attacked by predators, they usually use their running skills to flee out of the range of predator. 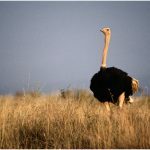 There is a myth that ostriches burry their head in the sand in case of danger but this is not true. What they do is they put their head and long neck on the ground. 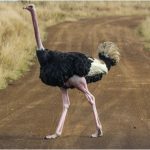 As ostriches have a bit colored neck, it mixes with the sand and gives an illusion that ostrich has buried its head in the sand. 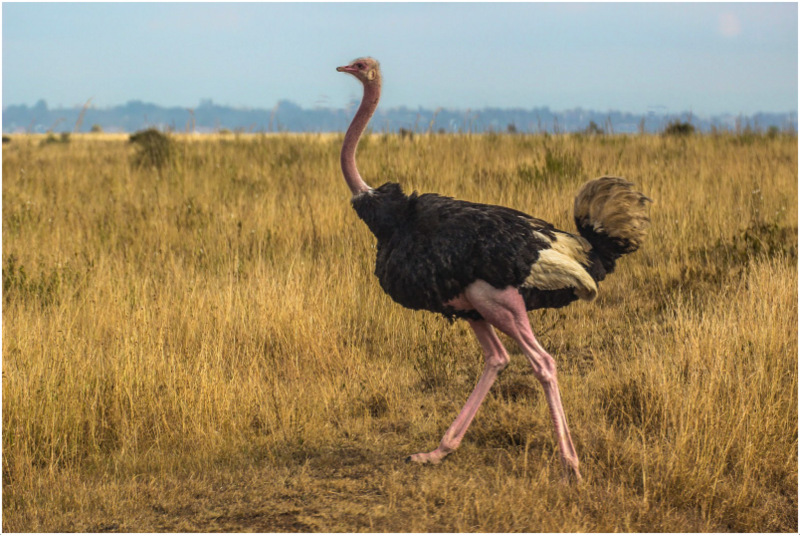 Ostriches are usually not dangerous but in case of danger, they may kick with their sturdy legs which may produce enough force to kill even a lion. The local group of ostriches when meet may participate in running competition and the winner group takes the kids of other group with them. Also sometimes, the number of kids increase so much that there is not enough adults in the group to take care of them. An ostrich has three stomachs. It is the only bird species that discharges urine and solid waste separately. 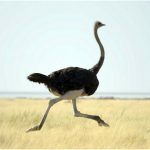 In some African countries, an ostrich race is popular like horse race. Ostriches don’t have teeth. They just swallow the food and some stones to crush the food in stomach. Humans have always been interested about ostriches. In the past, ostriches were farmed with care by Egyptians. Their plumes were traded and feathers were used to make royal clothes. 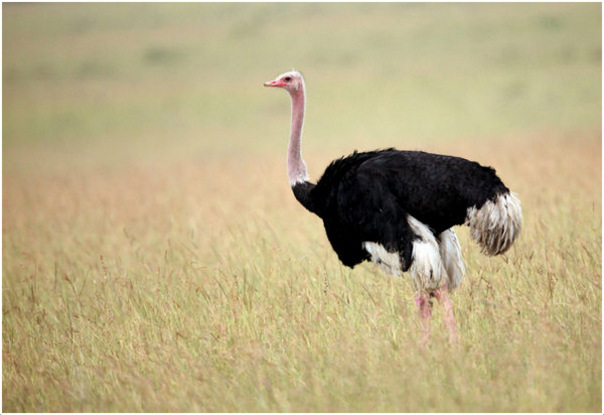 Even today, plumes of ostriches are traded worldwide although its farming is done at a very low level. Moreover, the skin of ostrich is used in manufacturing leather and its meat is consumed by humans. 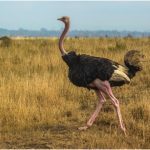 The ostrich is a unique bird species whose population is decreasing day by day. 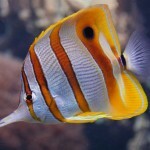 Although they are still abundant today, we should take care of them before they become rare.